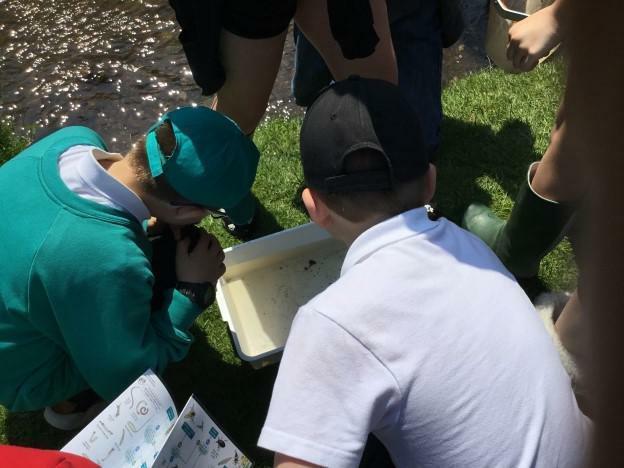 All the children from across the school had a great time enjoying being active across the whole park. I’m not sure if the children or the deer across the park were more excited! 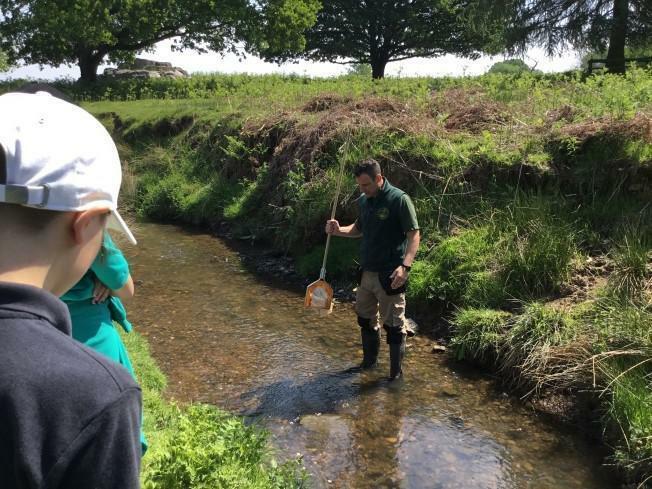 This gave the children a great opportunity to try out their orienteering and map reading skills as well as getting wet in the river doing some river dipping and classifying the living things they found. 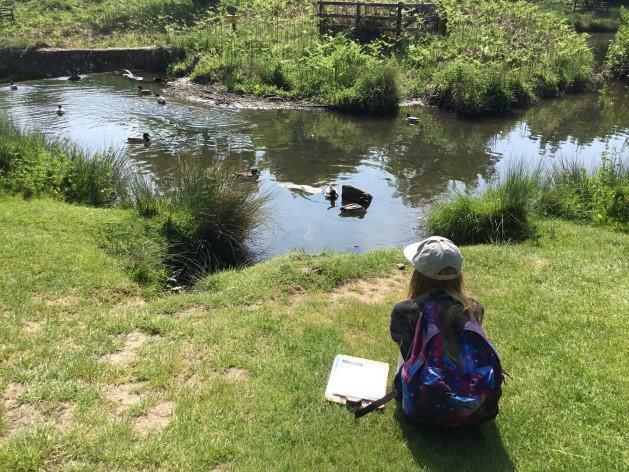 It was also a great to have some space in the outdoors enjoying the fresh air and understanding that learning is possible anywhere.